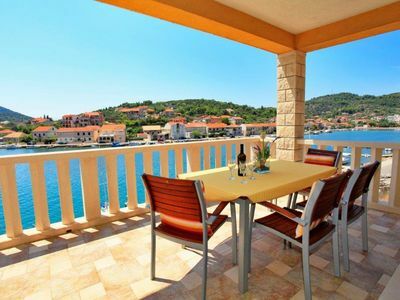 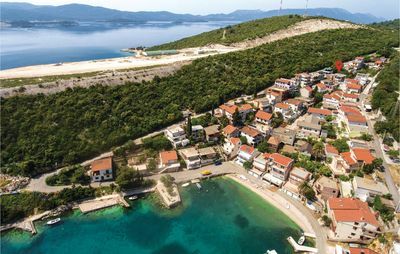 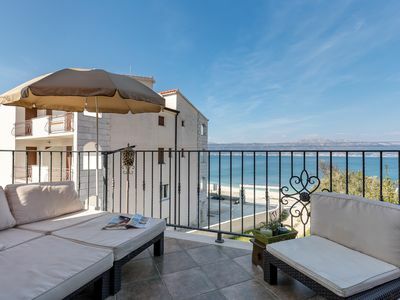 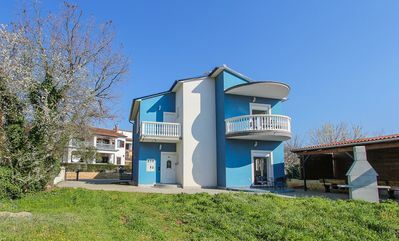 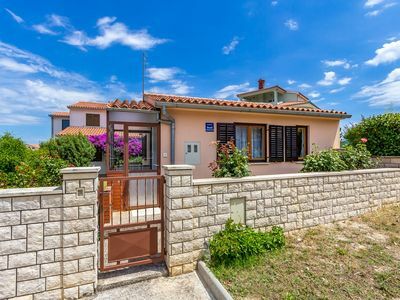 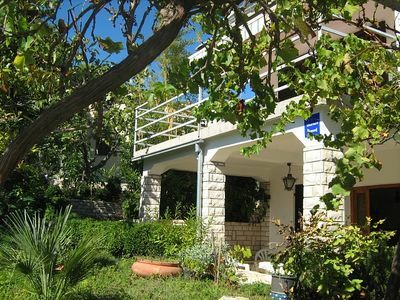 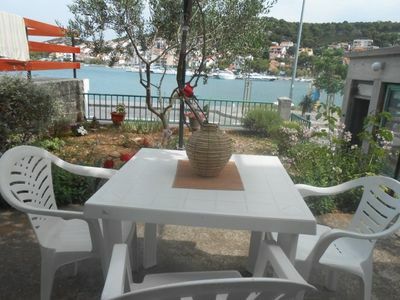 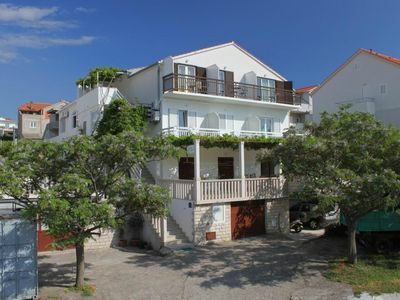 Apartment in Tisno with seaview is located just a few minutes walk away from the bridge and beach. 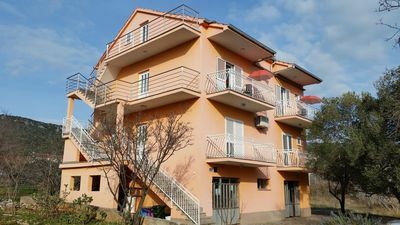 It consists of one bedroom with double bed, one bedroom with extendable couch, living area with couch on which can sleep one more person, seaview terrace and bathroom. 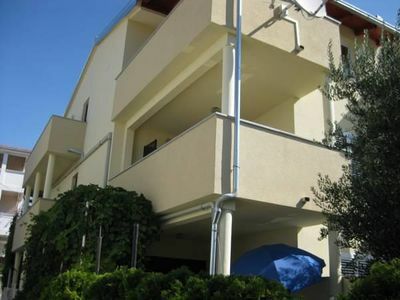 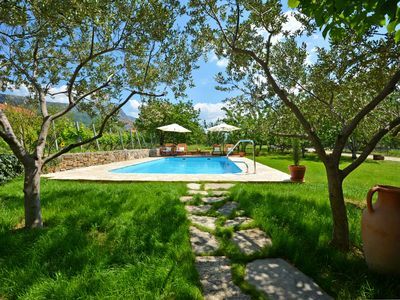 It is equipped with TV, wifi, electric kettle, oven and refrigerator. 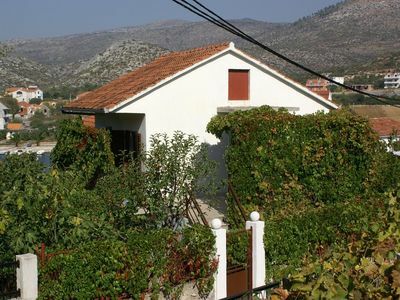 Car parking space is available (is charged).